Now that Spring is here and the weather is a little nicer, Target's April Beauty Box ($7) is all about products that will help us get prepped and ready for the outdoors. I am really happy with this month's box , and the mix of beauty, skincare, and hair care items didn't disappoint. I even got a lovely lip color that's perfect for spring! 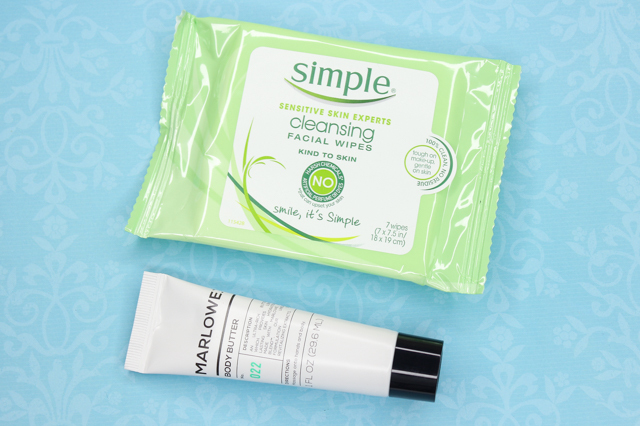 Simple Cleansing Facial Wipes: I am no stranger to these facial wipes. They are actually one of my favorites, since they are so effective and gentle on the skin. I am definitely going to be carrying this travel-sized pack in my bag for on the go. Marlowe No. 22 Body Butter: This body butter is very nice. It smells amazing, its rich in texture, and it moisturizes really well. It's infused with antioxidants and extracts, which help smooth dry skin. CeraVe Healing Ointment: This ointment helps protect and soothe dry, cracked, and irritated skin. I like how quickly it absorbs and softens the skin, without leaving behind a greasy residue. 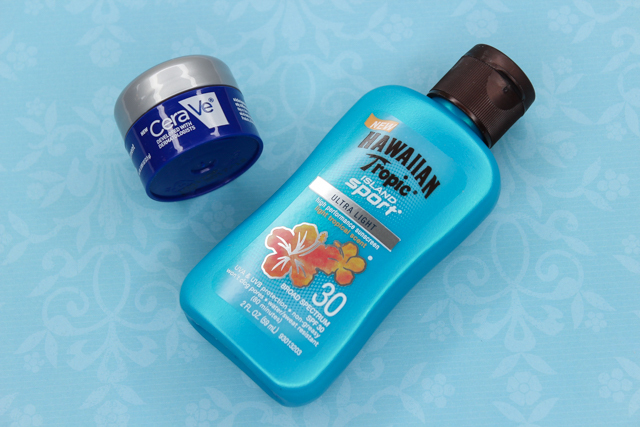 Hawaiian Tropic Island Sport SPF 30 Lotion: I always appreciate a good SPF that offers UVA & UVB protection. This lotion from Hawaiian Tropic is oil free, lightweight, moisturizing, water/sweat resistant, and it won't clog pores. 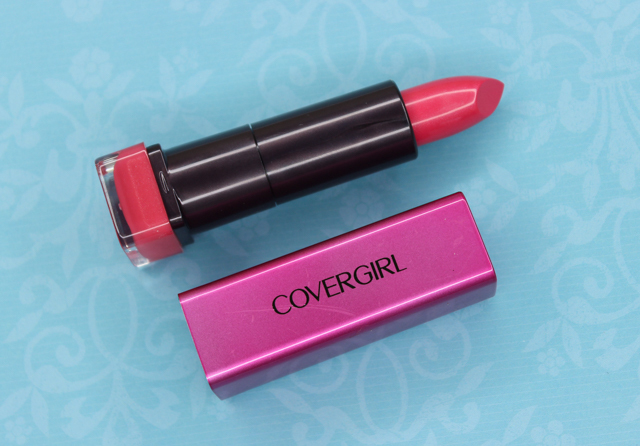 COVERGIRL Colorlicious Lipstick in Temptress Rose: This lipstick is probably my favorite item in this month's beauty box. the bright pink color couldn't be anymore up my alley, and I like that the lipstick is infused with shea butter which offers lots of moisture. I may review this lip color on here, so be on the lookout for that if you are curious about how it performed. 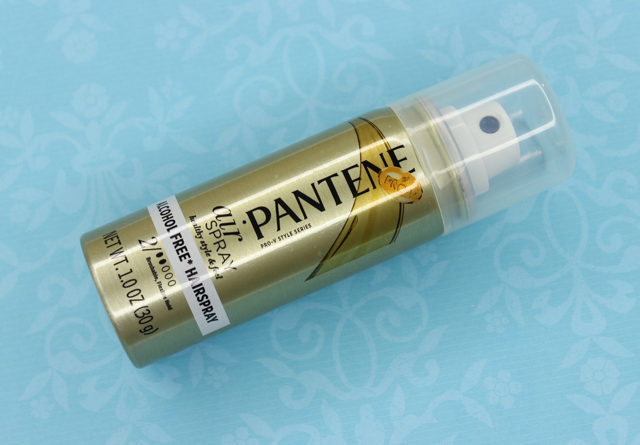 Pantene airSpray™ Hair Spray: I have been on the lookout for a new hair spray and this one from Pantene sounds like a good one. It's lightweight, and provides tresses with body and a smooth finish. It's also alcohol and ethanol free, to boot. 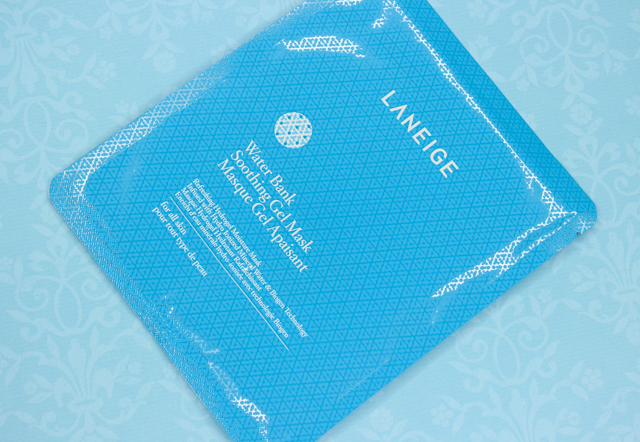 Laneige Water Bank Soothing Gel Mask: This sheet mask is infused with hydro-ionized mineral water, which helps moisturize, soothe and cool skin. I am for sure going to give this mask a try on my next pampering session! 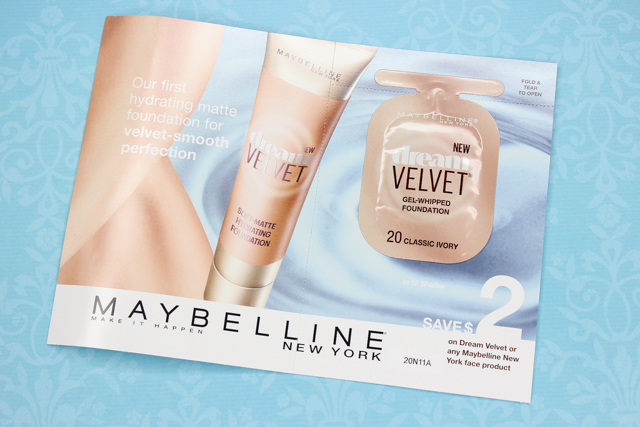 Maybelline Dream Velvet Foundation: This foundation contains a gel-whipped formula that hydrates, and imparts a smooth finish on the skin. Maybelline's Dream Velvet foundation has been on my never ending must-try list for some time, so I am looking forward to giving this sample a go. 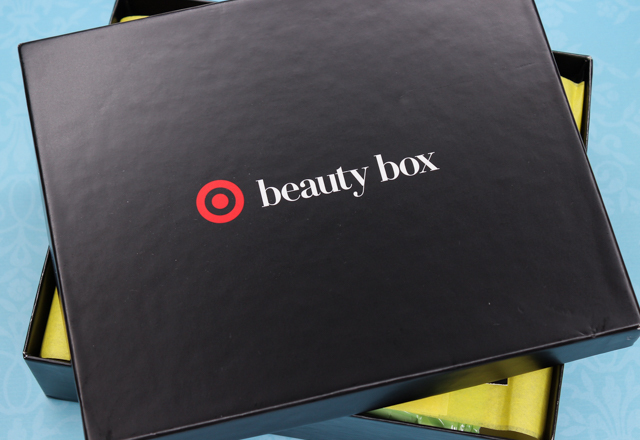 What did you all think of Target's April Beauty Box?